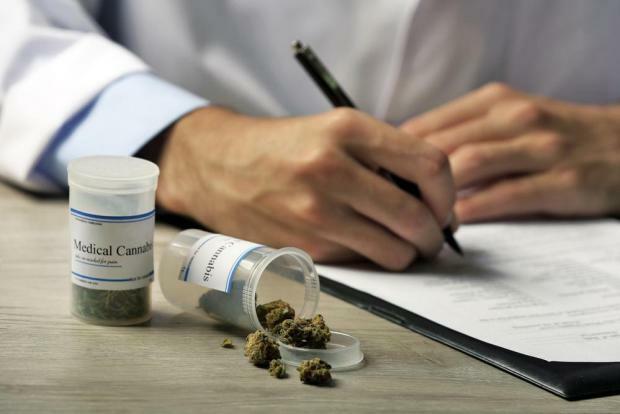 The Opposition voted in Parliament on Monday evening against granting a third reading to the Production of Cannabis for Medicinal Use Bill. Explaining the Opposition's position, MP Claudio Grech explained that this was because the Opposition's key proposal - that cultivation for industrial purposes be explicitly excluded by the Bill - was not implemented at Committee stage. Furthermore, he cited the fact that multiple letters of intent had been issued by Malta Enterprise, when these letters of intent should only have been issued after the passage of the Bill. In the meantime, the Opposition members of the Partit Demokratiku were in favour of the Bill, saying that the procedures to be followed would keep "to the strictest international standards". The party spokesman said that serious and established international operators would be involved and that such opportunities presented "a healthy diversification of the economy with a positive contribution to Malta’s GDP".